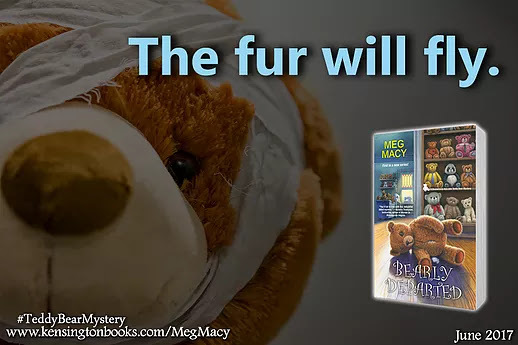 Bearly Departed, the first book in the new Shamelessly Adorable Teddy Bear Mystery series by Meg Macy, is currently on tour with Great Escapes Virtual Book Tours. The tour stops here today for an excerpt and a giveaway. Please be sure to visit the other tour stops as well. 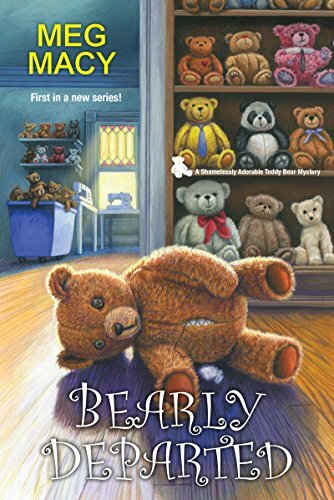 Award-winning mystery author Meg Macy lives in Southeast Michigan, close to Ann Arbor, Chelsea, and Dexter - the area she chose for the setting of her new Shamelessly Adorable Teddy Bear Mystery series for Kensington. 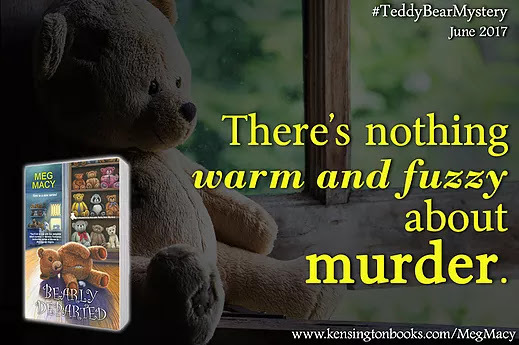 She is also one-half of the writing team of D. E. Ireland for the Eliza Doolittle & Henry Higgins Mystery series; two books have been named Agatha Award finalists. Meg’s first published book, Double Crossing, won the 2012 Best First Novel Spur Award from Western Writers of America. She’s a graduate of Seton Hill University’s Writing Popular Fiction program. 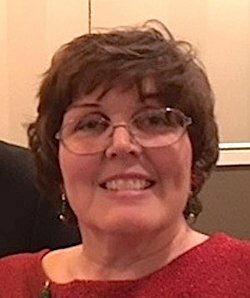 Meg loves reading mysteries, historicals, and other genre fiction, and also enjoys gardening, crafts, and watercolor painting. Enter the tour-wide giveaway for a chance to win a teddy bear prize pack (US only).